On March 13, 2016, Seoul National University College of Veterinary Medicine acknowledged that the world's first cloned dog, Snuppy, died in May of last year after celebrating his 10th birthday. Snuppy, whose name is a combination of"SNU" and"puppy," was born on April 24, 2005, as the result of the research led by HWANG Woo-Suk, a former SNU professor of biotechnology. 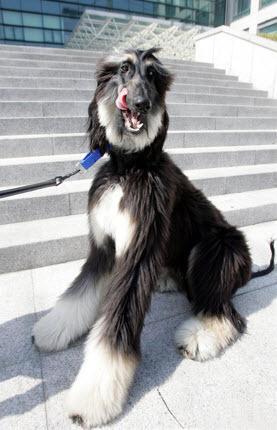 The male Afghan hound was created through two years and eight months of research that began in August 2002. When Hwang's previous works on stem cell research were revealed to be fabricated, Professor LEE Byeong-Cheon (College of Veterinary Medicine) replaced his position as team leader, after other scientists confirmed that Snuppy was authentically cloned. The somatic cell cloning technique used to create Snuppy was similar to the one that created Dolly, the cloned sheep, in 1996. 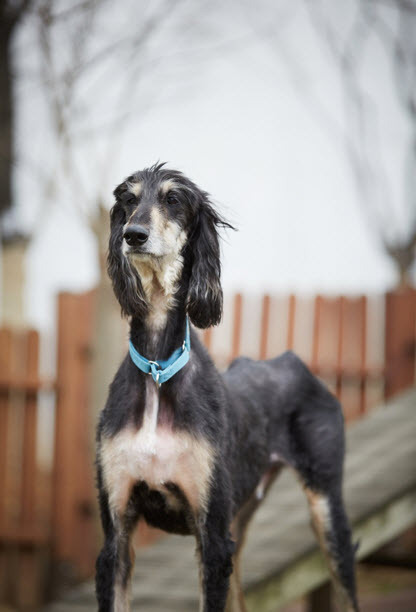 A team of 45 scientists took a piece of tissue from the ear of a three-year-old Afghan hound, manipulated it into 1,095 embryos, which were implanted into 123 surrogate mothers. Such efforts led to three pregnancies, but one ended in a miscarriage and the other died of pneumonia shortly after its birth. As a result, Snuppy was the only successfully cloned dog that lived a normal lifespan. Before Snuppy's birth, scientists worldwide had already succeeded in cloning other animals such as cats, pigs, horses and sheep, with Dolly being the first cloned mammal. However, dogs were considered very difficult to clone because a female canine ovulates only twice a year and canine egg cells are not mature at the time of ovulation. Hwang's research team was able to overcome this difficulty by determining the exact period and location of egg cells as they mature inside the body, as well as devising a method to mature canine embryos outside the ovary. 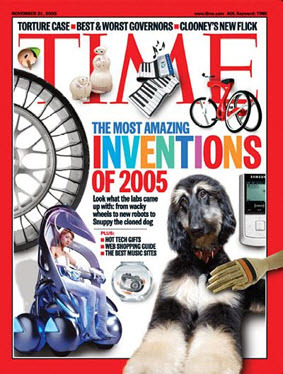 Snuppy's creation was met with much praise in the academia, receiving public recognition as the"most amazing invention of 2005" according to Time magazine. Especially because dogs have many illnesses in common with humans, successful canine cloning as demonstrated through Snuppy meant that scientists would eventually be able to develop models to cure human diseases such as diabetes and Parkinson's disease. Furthermore, Snuppy's relatively long lifespan proved that cloned animals can live as long as natural-born ones. Snuppy also gave birth to ten puppies through an artificial insemination procedure with other cloned female dogs, thereby demonstrating that cloned animals have normal reproductive functions. Professor Lee announced that his team is aiming to create Snuppy's clone later this year, by applying the same cloning technique to Snuppy's somatic cell, which is currently stored in liquid nitrogen. His team is also co-organizing the"Bioscience Journey" program with Gwanak District, allowing regional high school students an opportunity to attend lectures on biotechnology and view cloned dogs.